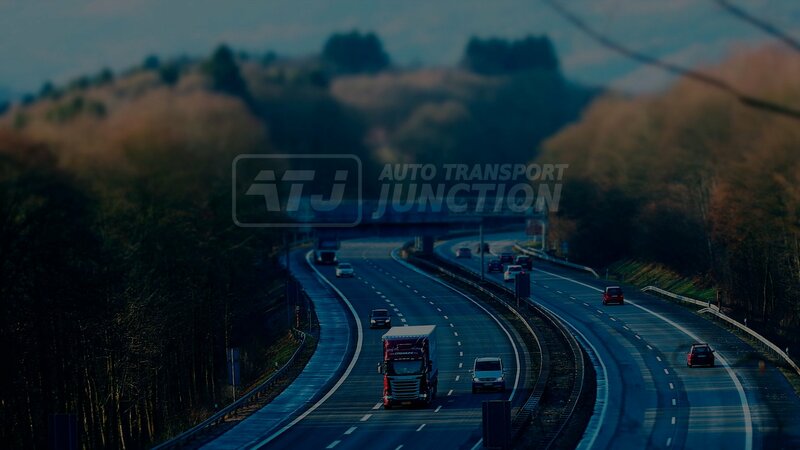 Auto Transport Junction is a quality auto transportation service that strives to provide value to its customers through high-end customer service, reliable network of auto transporters, and one of the best vehicle shipping rates in the industry. 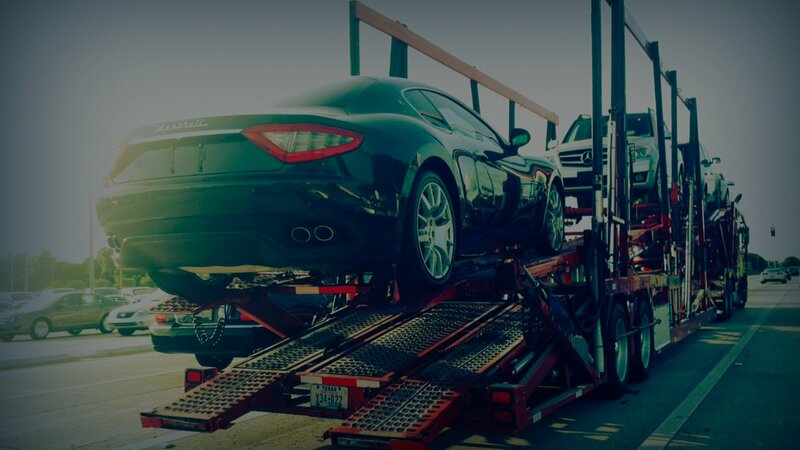 Auto Transport Junction specializes in auto transport from coast to coast, international shipping, as well as vehicle delivery door to door at a reasonable cost. 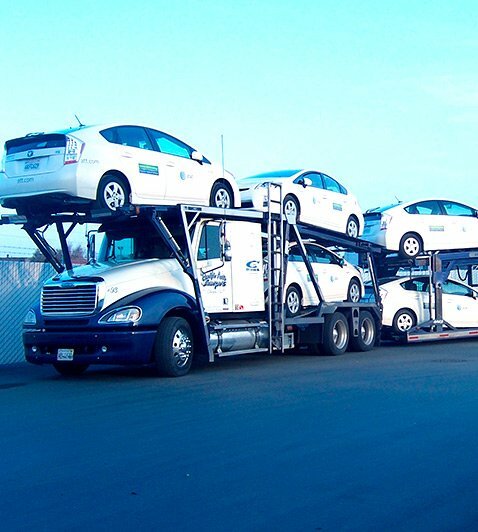 We believe in offering the best customer service, best car shipping rates, and provide the most reliable network of auto transporters. about our frequently asked questions, terms and conditions, and transportation tips. What is the Process of Shipping My Vehicle? First, obtain a free quote when you contact us. After receiving your quote, complete and submit an order form by e-mail or fax. When the driver arrives to pick up your vehicle, he will perform a detailed vehicle inspection on a Bill of Lading. We service the entire continental United States. 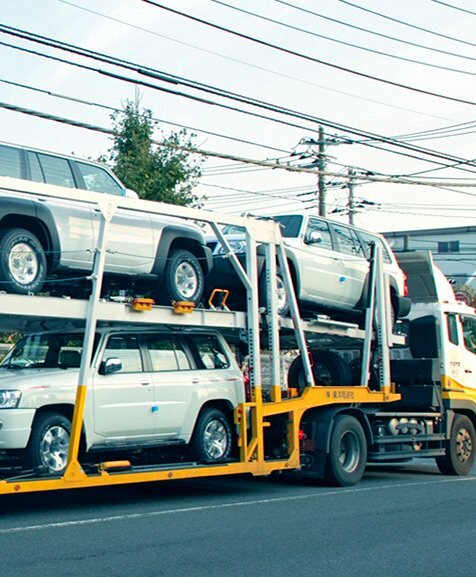 | Car Export services also available. Contact us to learn more about our frequently asked questions, terms and conditions, and transportation tips. Wash Your Car to Be Able to Note Any Automobile Chips, Dings, Nicks, or Other Cosmetic Damage Accurately on Your Condition Report. 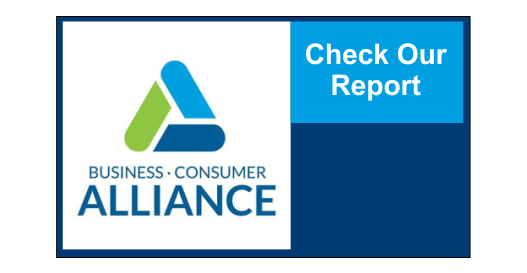 Complete a Vehicle Inspection: Document Its Condition. 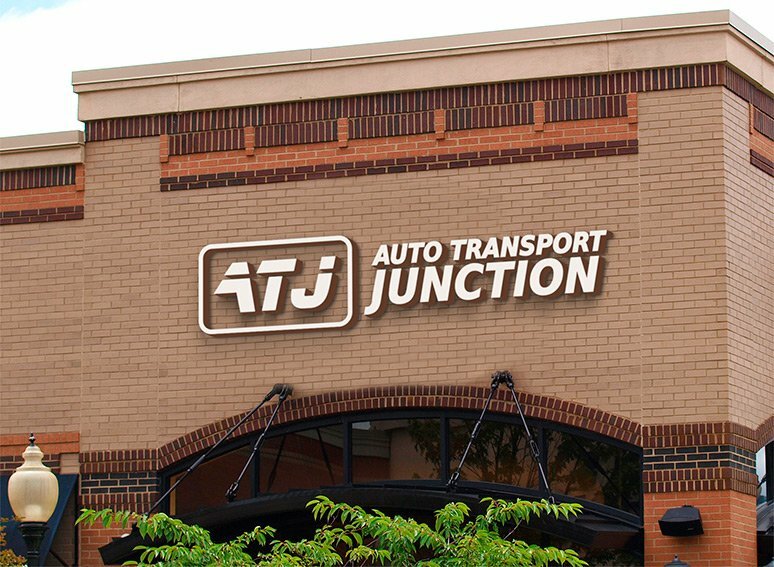 GET ONE OF THE BEST SHIPPING RATES AND HIGH QUALITY SERVICE WITH AUTO TRANSPORT JUNCTION — FREE AUTO SHIPPING QUOTES! 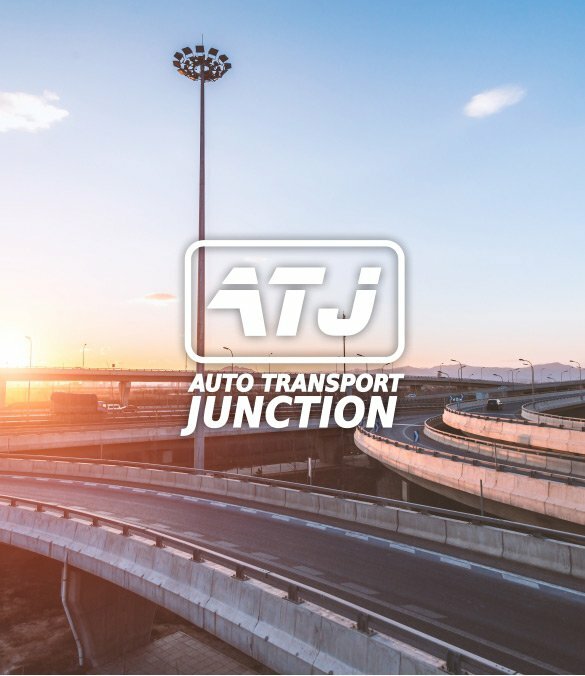 Auto Transport Junction specializes in auto transport from coast to coast, international shipping, as well as vehicle delivery door to door at a reasonable cost. We believe in offering the best customer service, best car shipping rates, and provide the most reliable network of auto transporters. 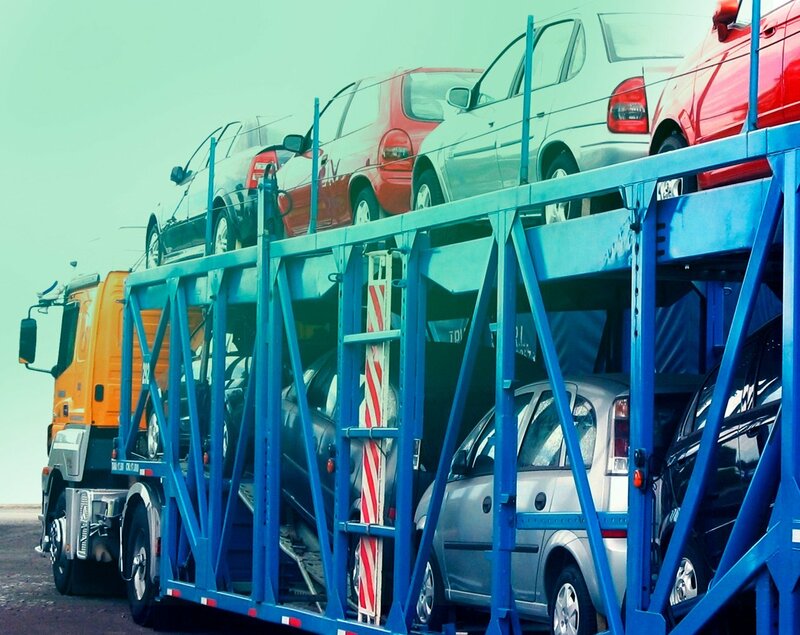 DISCOVER incredible PRICES AND QUALITY SERVICE WITH OUR AUTO TRANSPORT AND CAR SHIPPING—FREE AUTO SHIPPING QUOTES! First, obtain a free quote when you contact us. After receiving your quote, complete and submit an order form by e-mail or fax. 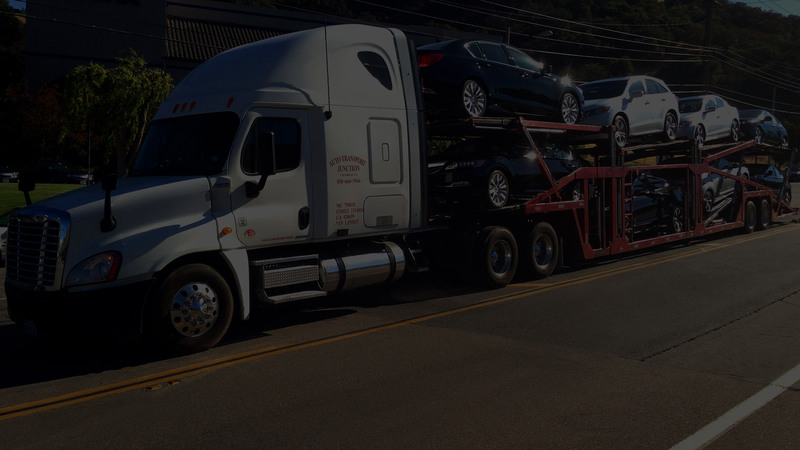 Once all the paperwork is submitted, your vehicle will be scheduled for transport according to the shipment dates you provide. Once a truck has been assigned to ship your vehicle, you will be contacted by the driver or the office to schedule a pickup date and time. The driver will contact you again 12-24 hours before the scheduled pickup time. When the driver arrives to pick up your vehicle, he will perform a detailed vehicle inspection on a Bill of Lading. The driver and the person releasing the vehicle will both sign this Bill of Lading, and a copy will be left at the vehicle point of origin. 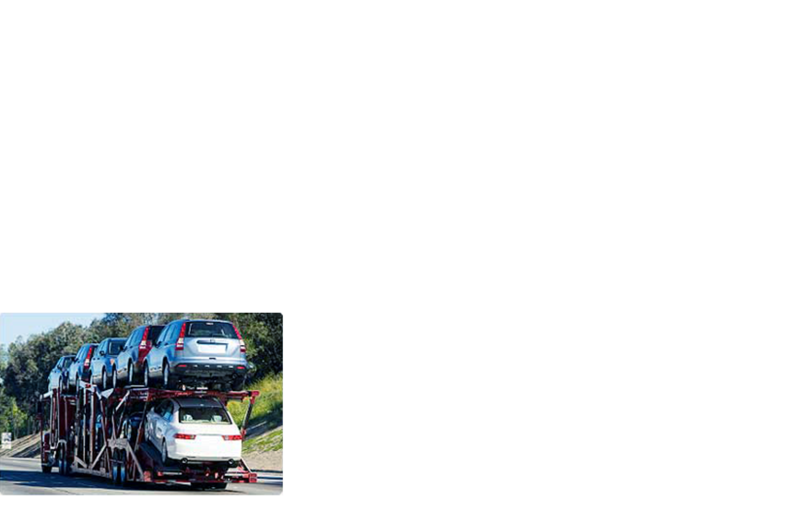 The same Bill of Lading will be present upon the vehicle delivery and a re-inspection will be done before releasing the vehicle. Both the driver and the person receiving the vehicle will sign this Bill of Lading, and a copy will be left at the destination point.